Are you seeking comfort and healing after the death of a loved one? 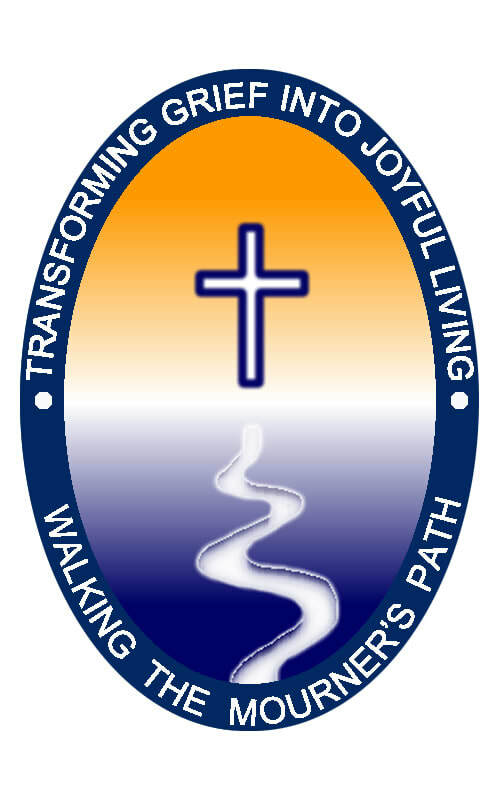 The ministry of Walking the Mourners Path seeks to serve individuals who are in grief through a series of Eight Weekly Workshops. 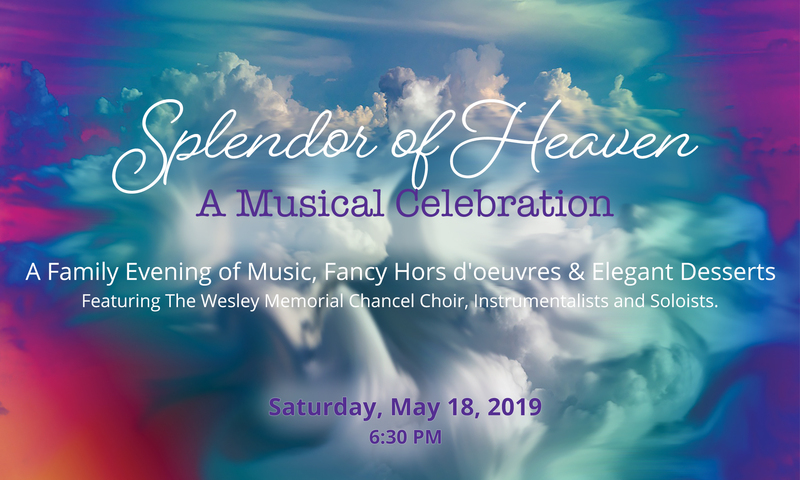 Featuring The Wesley Memorial Chancel Choir, Instrumentalists and Soloists. Invite Family, Friends, Neighbors for a wonderful evening of great food and Music. Let music flow in your heart and enrich your soul, bringing harmony into the world.